Whether in school or at home, most children usually love being read or told a story by an adult. Stories allow children to enter an imaginary world where they can find a reprieve from their real lives, ask and have questions answered, stretch their vocabulary and usually have a cuddle with mum or dad too! However, children with an intellectual disability, sensory impairment or language delay may have difficulty following the story especially if they cannot see the pictures or hear the words or if they have difficulty processing language. 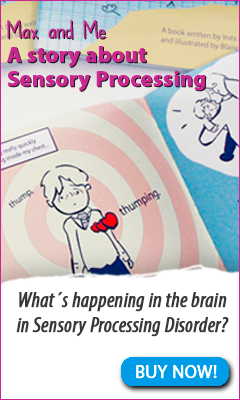 There are numerous sensory stories commercially available for use with children with additional needs. However any story can be adapted to help children with additional needs access it at home or in school. This can be useful for a group of children with different needs or to include a child with additional needs with their siblings or within a mainstream class. 1. Choose a simple story with one or two lines per page. 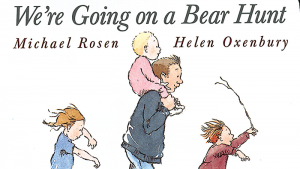 My favourites also have a repeated line such as ‘We’re going on Bear hunt ‘ by Michael Rosen or ‘Just like my Dad’ by David Melling or even a classic story such as the Gingerbread man. Having a repeated line makes the story more predictable and can provide reassurance to a child who may not understand the language. 2. Create a sensory experience for each key word or concept. 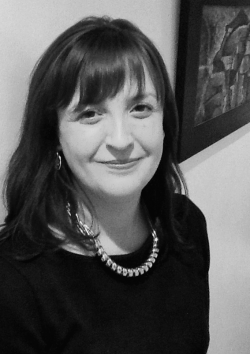 If is not necessary to use a sensory activity for every aspect of the story as this can be confusing and also disturb the flow of the story for the other children. However choose the key words to add a sensory experience to. For example in the story of little red riding hood you may want to create a sensory experience for the girl (red riding hood) the woods, wolf, grandmother, woodcutter, and perhaps a celebration at the end. 3. Use every-day objects. You can create a sensory prop for your story using everyday objects at very little expense. Collect items from nature to use in stories set in nature -for example crunchy leaves, spikey pine cones , rough sticks, scented flowers etc . You can also use simple everyday objects such as paper to create a fan (to represent a windy day), a feather or a cuddly toy to represent an animal in a story, a wooden spoon banged on a saucepan to represent thunder etc. The object does not necessarily need to look exactly like the thing you are trying to represent , rather it is used to give an sensory impression of the concept you are trying to convey. 4. Use a multi-sensory approach. Using a multi- sensory approach will make the activity more engaging and accessible for children with various sensory needs. You can use a combination of objects to touch, sights, sounds, smells and movements depending on the abilities of the child. For example for a story involving an adventure such as ‘We’re going on a bear hunt’ you may use water for the river, paper cut in strips for the long grass, an overarm stretch up and then down for the ‘you can’t go over it, we can’t go under it’ line, darken the lights for entering the cave , jog on the spot when running from the bear (if the child is physically able), covering with a blanket when getting back into bed etc.. The other children in the family or class may like to suggest suitable sensory activities for each section too. the right time in the story (available through Andrews Awards and other special needs suppliers) . 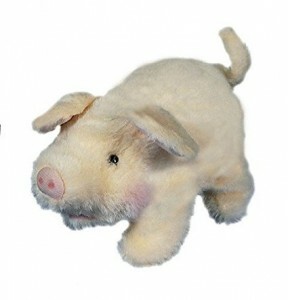 There are also various commercially available switch adapted toys such as this pig toy which could the child could activate at a particular part of the story when the character is being discussed. 6. Allow the child to be as active as possible. 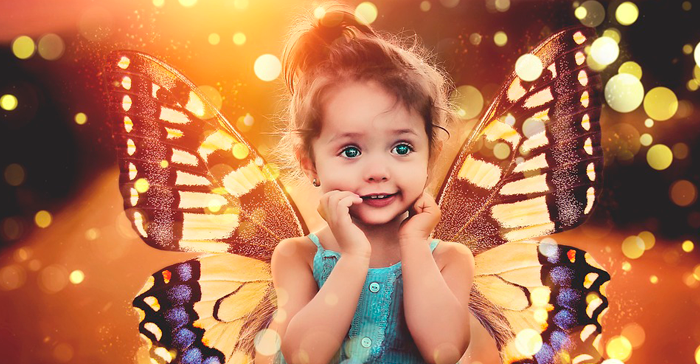 It is important that the child is prepared for any sensory experience before you do it to avoid the child becoming surprised or overstimulated by it. Always ensure you ask the child if it is ok before touching or moving them. If the child is physically able encourage them to touch an object themselves (rather than touching them with it) and make any movements with their body themselves. If the child is not physically able, ask tehri permission first and always stop an activity if the child seems uncomfortable or distressed. 7. Use your own gestures and body language to tell the story. You can help children understand a story by acting out parts of it yourself. For example model walking, jumping, making yourself big and small, using your facial expressions to mimic those of the character in the story. This makes the story more engaging and easier to follow and more fun!